Hi friends. 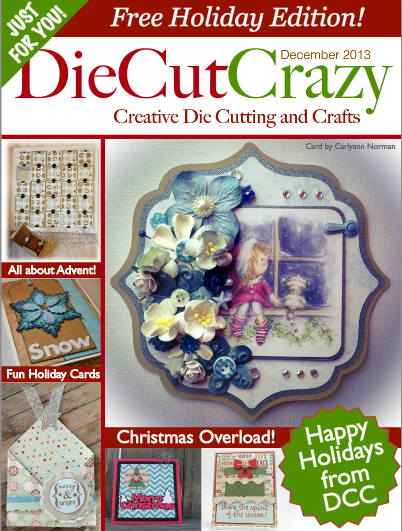 My editor and good friend Stephanie over at Die Cut Crazy Magazine has a FREE Holiday Issue for you this month! It’s full of some great ideas to help get those creative juices flowing just in time for the Holidays! Here is a link to the PDF version…. This month we also have a great Sketch contest! 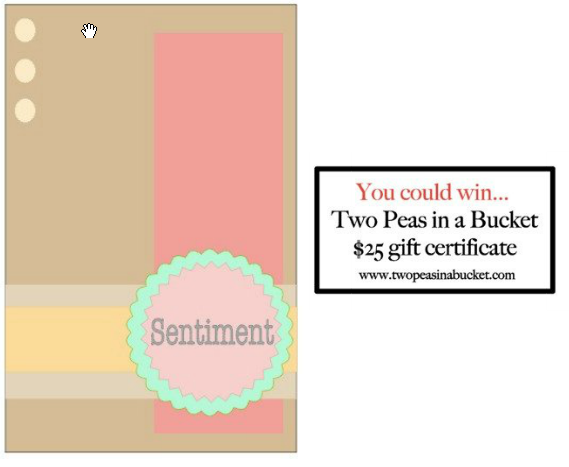 The winner gets a great prize too! Check it out! Along with your name and Die Cut Crazy Magazine in the subject line! Here is a photo of my submissions! If you want the details just click on the above link! and take sometime for you and be creative! Categories: Die Cut Crazy Magazine | Tags: Card making, Cards, Christmas, Chrsitmas gift, Die Cut Crazy Magazine, FREE Holiday Issue, gift card holders, hero arts, rubber stamps, stamping | Permalink.